Bob Smith has owned and operated the Brenham, Texas K-Bob’s location since 1985. He and his wife, Charlotte, have overseen operations with the help and onsite leadership of General Manager, Rey Padron. 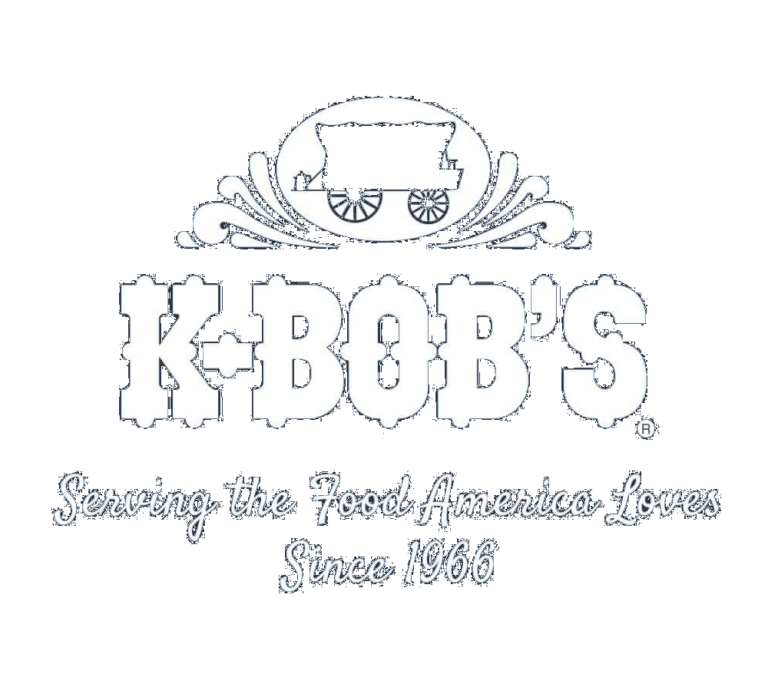 Bob and Charlotte operated an independent restaurant for a short time in 1982-83 before they leased the location to a new franchise for the area, K-Bob’s Steakhouse. The original franchisee decided after several months in the restaurant business to pursue other ventures, and The Smiths became the new K-Bob’s franchisee in Brenham. 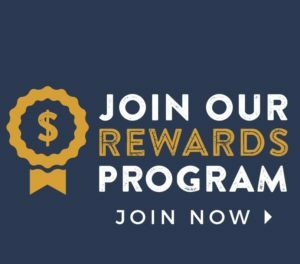 “This is not an easy business, but for those willing to devote significant time, heart and effort, it can be very satisfying and rewarding” says Smith. “The thing I like about K-Bob’s is their attention to quality food at a price point that appeals to common folks. It’s a comfortable place to eat with friends and family”, he added. Rey Padron has spent a lifetime in the restaurant business mainly in the Houston, Texas area as a chef for Boca Del Rio, Elan, and Magic Island. 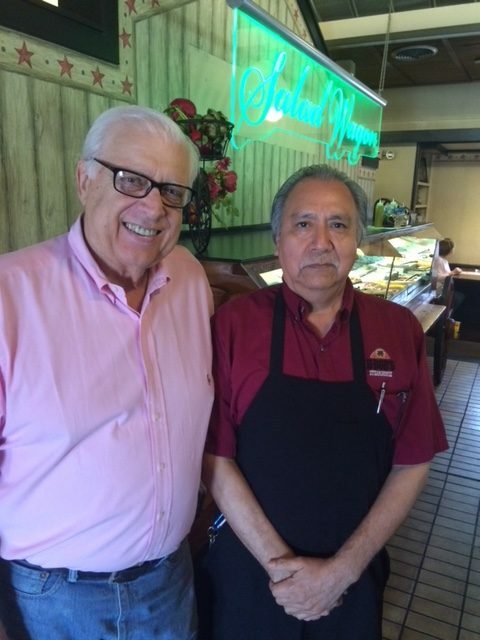 Rey joined K-Bob’s in Brenham in January 2000 and is a favorite among K-Bob’s customers in Brenham!